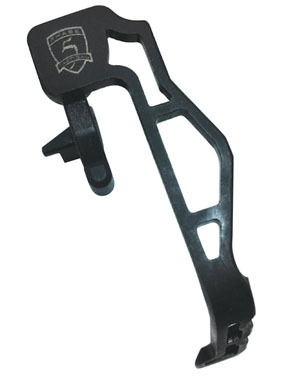 Monolithic extended bolt release is made to fit high performance upper receivers. Has no backing plates or screws. Gives the operator ability to reload quicker, clear jams more efficiently and eliminate unnecessary hand movements. Constructed to be lightweight and super strong. Made in the USA.